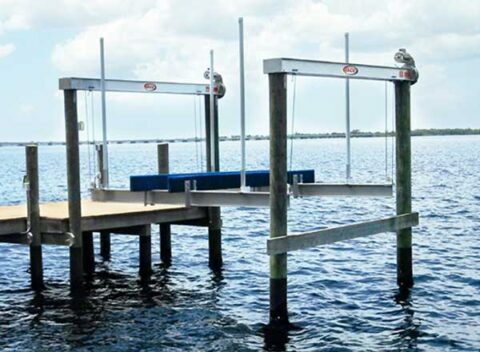 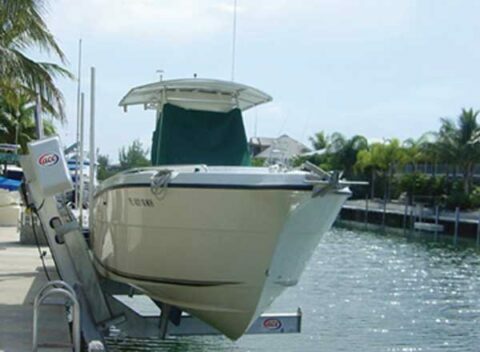 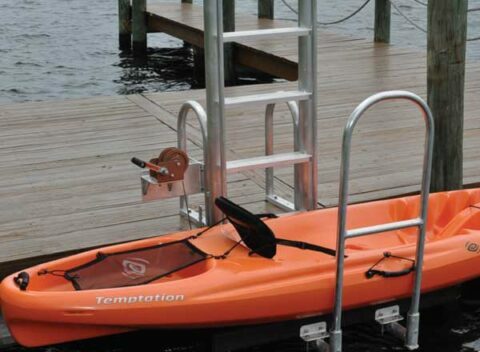 Ace Boat Lifts has been Southwest Florida’s premier manufacturer of boat lifts and accessories since 1959. 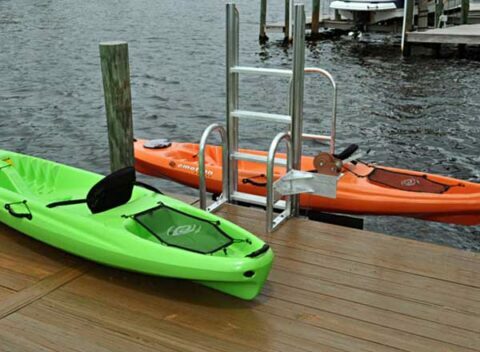 Find out how we raise the bar one “LIFT” at a time! 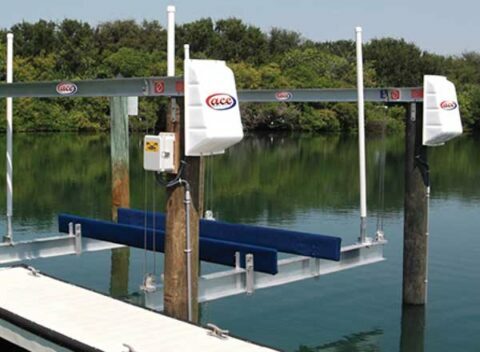 For narrow canals, embankments, and locations where pilings cannot be used. 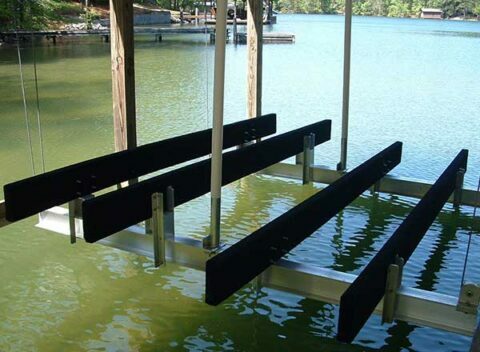 Most popular & Proven Lift System for the last 60+ Years! 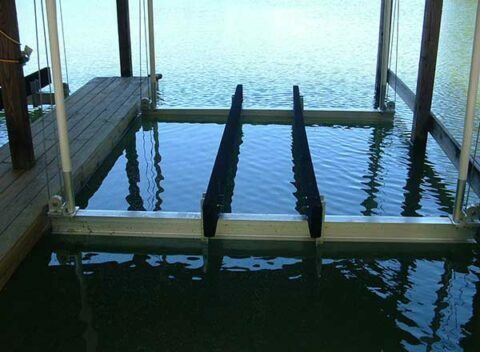 Easily Adjusts to any new or existing boat house structure. 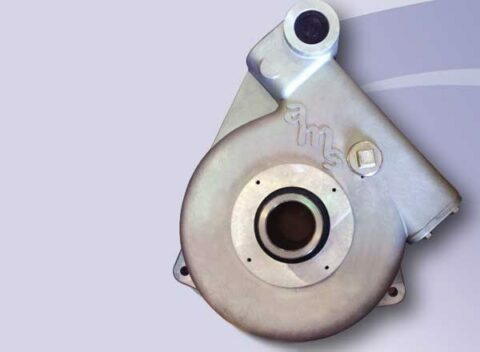 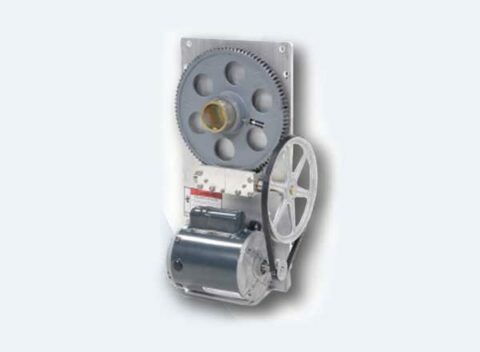 Our patented ACE E-Drive and ACE Flate Plate Gear Drive System. 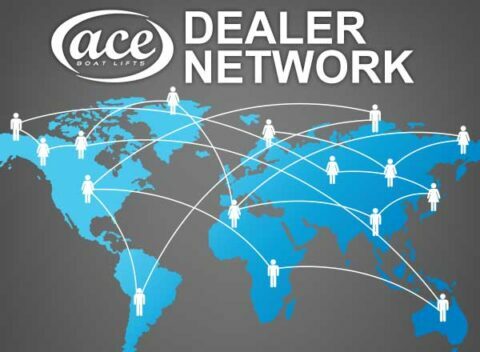 interested in our products click here to find one of our approved dealers near you.